When it comes to long term care, it’s almost never too early to start planning. Why? Because the older we get, the more likely we are to need long term care, but the younger and healthier we are, the more affordable Long Term Care Insurance will be. If a covered person is certified to need continual supervision due to a severe cognitive impairment, including Alzheimer’s disease. There are a few misconceptions about LTCI. Some people still call it “nursing home insurance” because that’s what LTCI started out as decades ago, but current policies are far broader than that. In fact, LTCI is a surefire way to stay out of nursing homes, thanks to home care benefits within the plan. 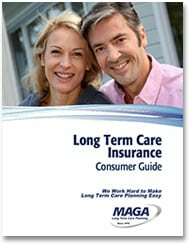 Many people assume that long term care is covered by their health insurance, government healthcare program, Medicare or Medicare Supplement plan. Unfortunately, this is not the case. Medicaid does cover nursing home care, but only after you “spend down” your assets to low income levels. Until then, you are required to pay out of pocket for care. That’s why, for many, LTCI is the easiest, most cost-effective method of long term care planning. Learn more about Medicare and Medicaid. 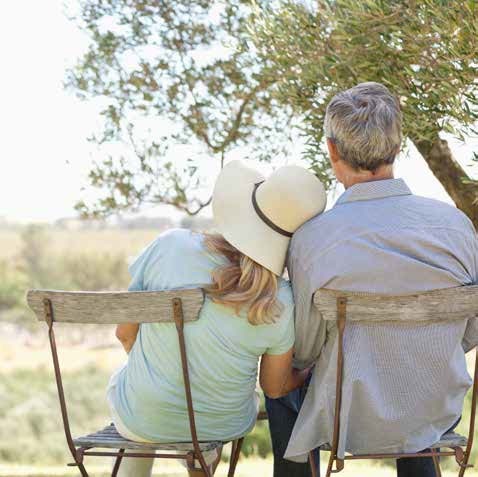 If you have a comfortable income and accumulated assets, Long Term Care Insurance is probably a smart option for you. LTCI will protect those assets, while relieving your loved ones of the emotional and financial burden of providing care. Many financial professionals view LTCI as an essential part of a comprehensive financial plan. We provide LTC resource services to thousands of financial planners, accountants and attorneys around the country who ask us to help them review LTCI options for their clients. Is LTC coverage a smart choice for you? Let us help you find out! Sharpen your LTCI IQ: request our 2018 LTCI Facts & Stats!